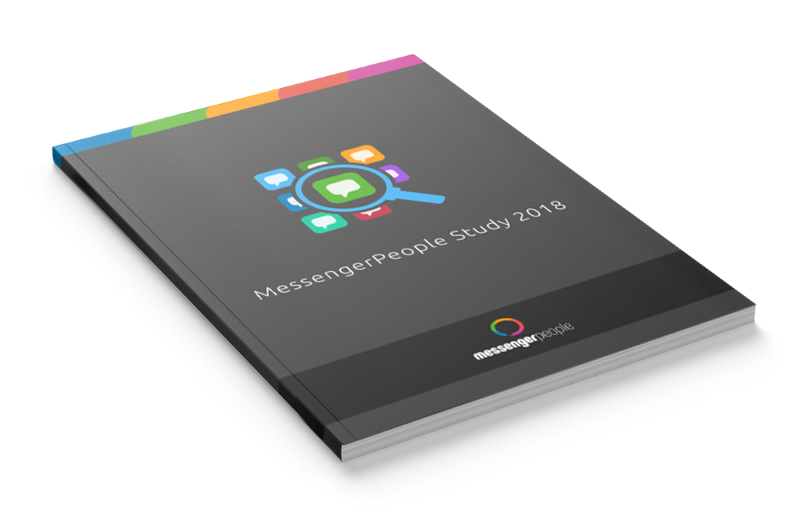 For the latest marketing and customer service statistics, don’t miss the exclusive MessengerPeople study. The data is based on a comprehensive analysis of our experiences with over 10 million messenger service users, over 1,600 businesses using our platform, and over 772 active Chatbots. Discover how both consumers and businesses use WhatsApp & Co., what users expect from professional messenger services, and how to get the most out of content marketing and customer care via messaging apps. Exclusive insights and advice, gathered from our internal data. The latest data and analysis about professional messenger communication. Customer service statistics: all the info you need to raise your customer satisfaction via messaging. 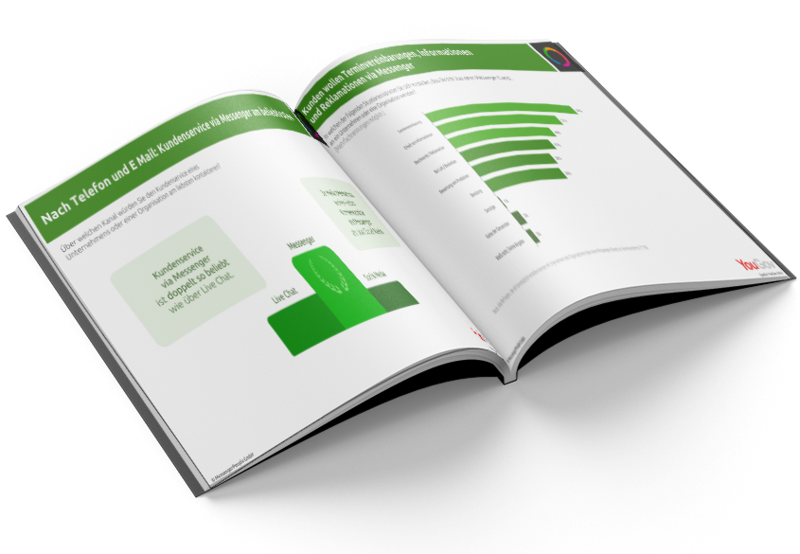 Download the Study and revolutionize your customer comunication! I want to write about the study.I'm interested in the MessengerPeople solution.I want to learn more about Messenger Marketing. By clicking here I confirm that I have read and accepted the Data Protection Statement and the Terms and Conditions. I also consent to receive the Study per email and that MessengerPeople can contact me at this email.